The new Violetta range of sofas and armchairs from Barker and Stonehouse offers high level comfort and smart styling. 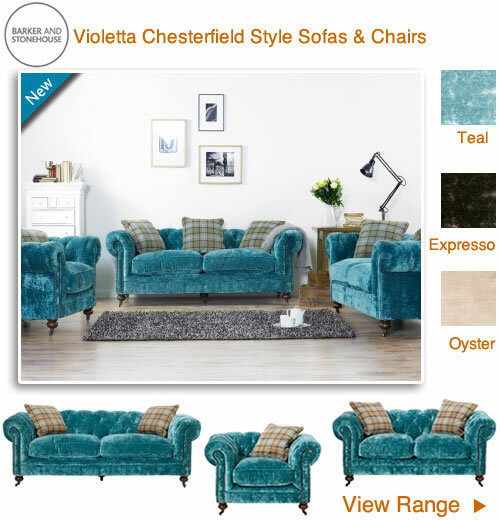 A classic Chesterfield look has been brought up to date in a choice of fashionable shades of teal, oyster and expresso. 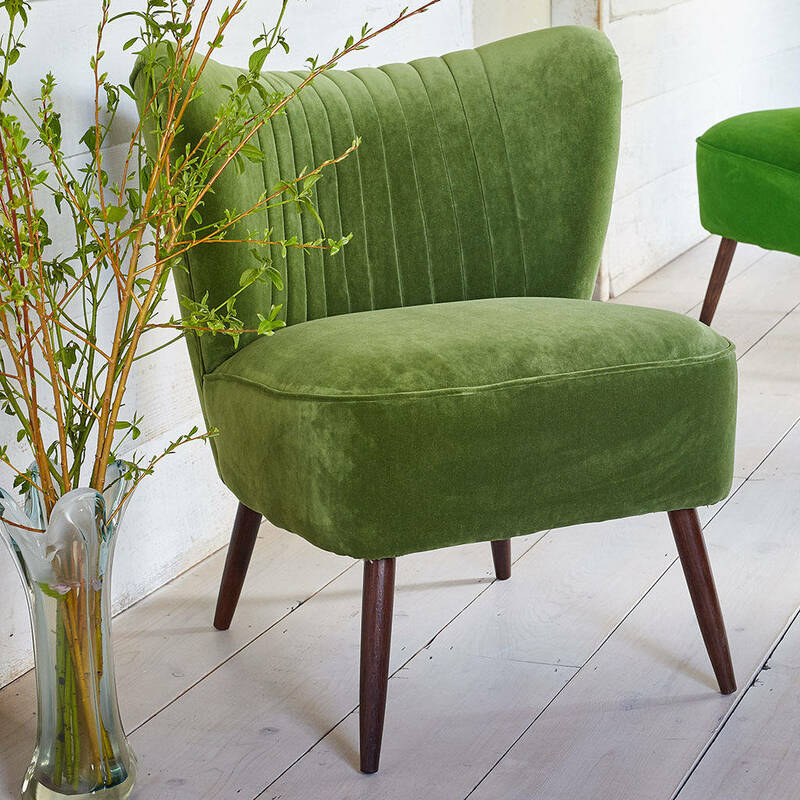 Upholstered in luxurious velvet will instantly command attention while adding a nostalgic touch to any setting. The soft texture is truly inviting and creates an ambient mood for relaxing. Whether you choose one item or go for the whole three piece suite you can be sure of a striking outcome. The Chesterfield style fabric sofa has buttoned back detailing rolled arms and hand studding. The bright and welcoming colour will enhance the sense of elegance in the home providing a new look in next to no time. For cushions use harmonious hues in pale beige, cream, mustard and gold to compliment the sofa. 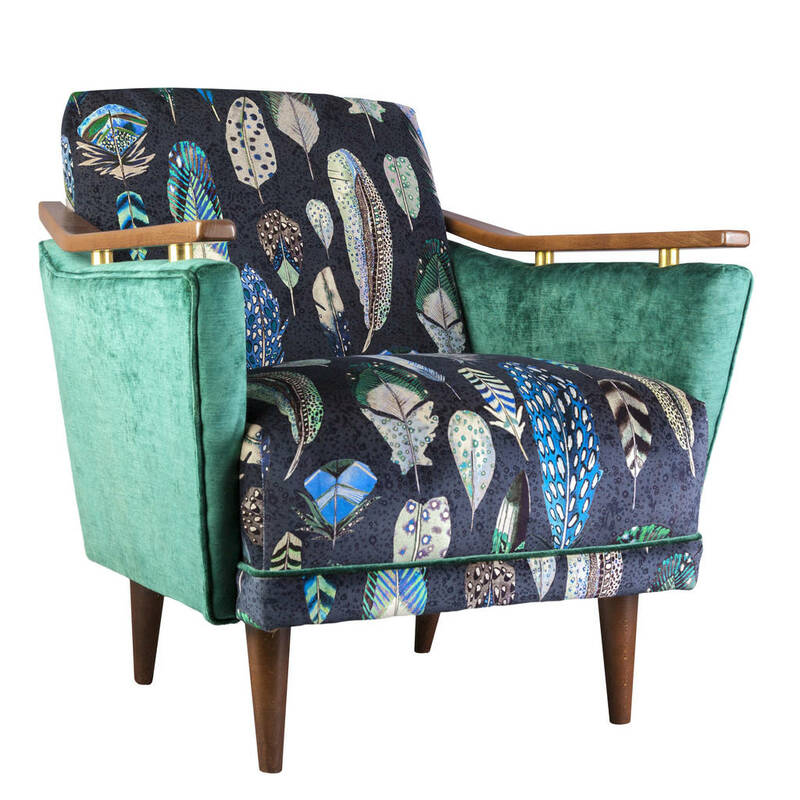 The classically styled Violetta range with its beautiful selection of velvet coloured fabric makes an interesting design palette. 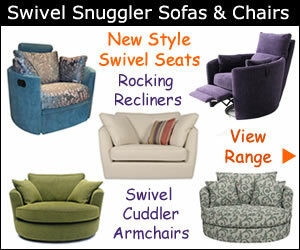 Choosing a teal sofa or chair opens the way to a myriad of colours to be used around the room. If you’re looking for a sophisticated living room make-over cover the walls in a neutral shade for a stunning backdrop to the teal upholstery. 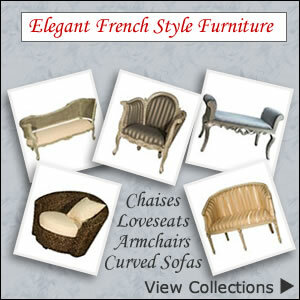 The range consists of 2 and 3 seater sofas, armchair and matching footstool. 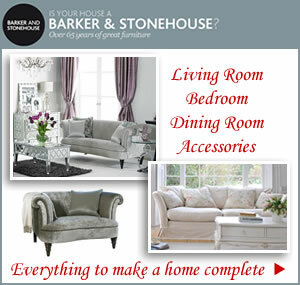 At Barker and Stonehouse you will also find fabric and leather snuggler chairs and loveseats.